Established in 2005, Livingood’s Restaurant & Brewery is committed to fostering relationships with local agriculture to enable them to offer a wide variety of the freshest, house-made menu items. From their tasty menu to their delicious craft brews Livingood’s has something for everyone. 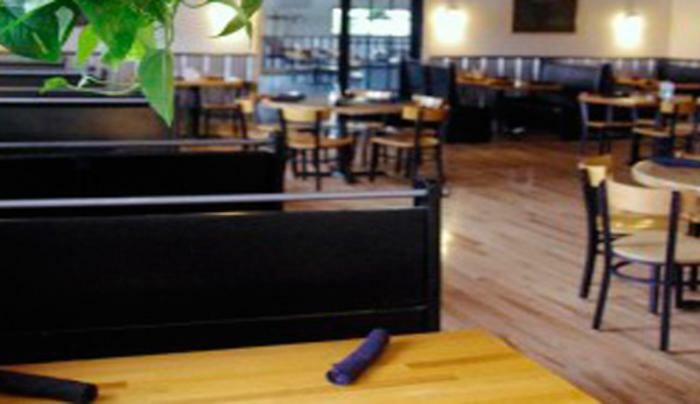 Livingood’s Restaurant & Brewery also has a “Great Room” than can accommodate large groups for events and meetings.